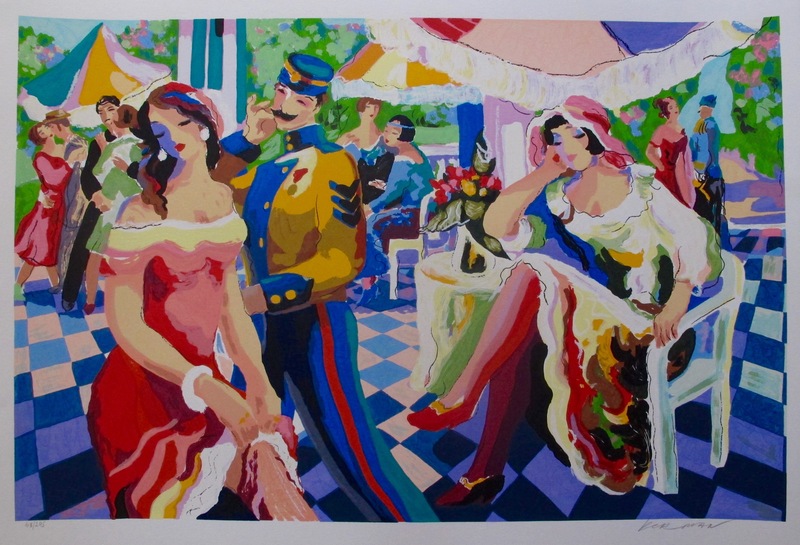 This is a Michael Kerman limited edition original hand signed serigraph titled “CAFE”. 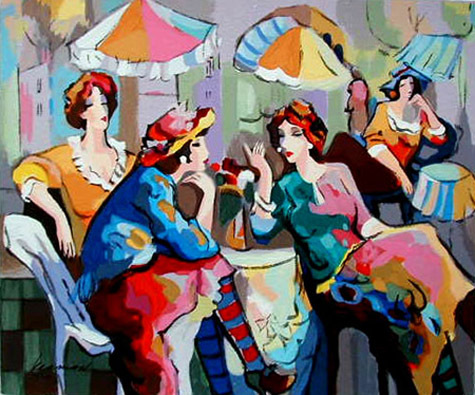 This is a Michael Kerman limited edition original hand signed serigraph titled “CONVERSATION”. 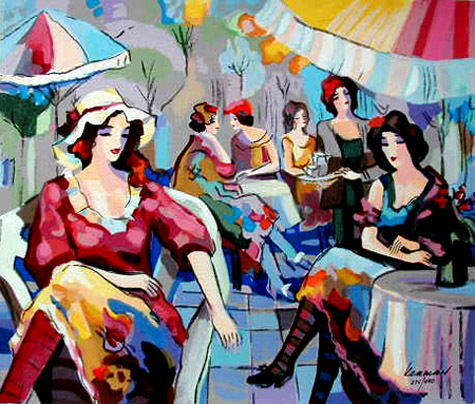 This is a Michael Kerman limited edition original hand signed serigraph titled “ENCHANTED AFTERNOON”. 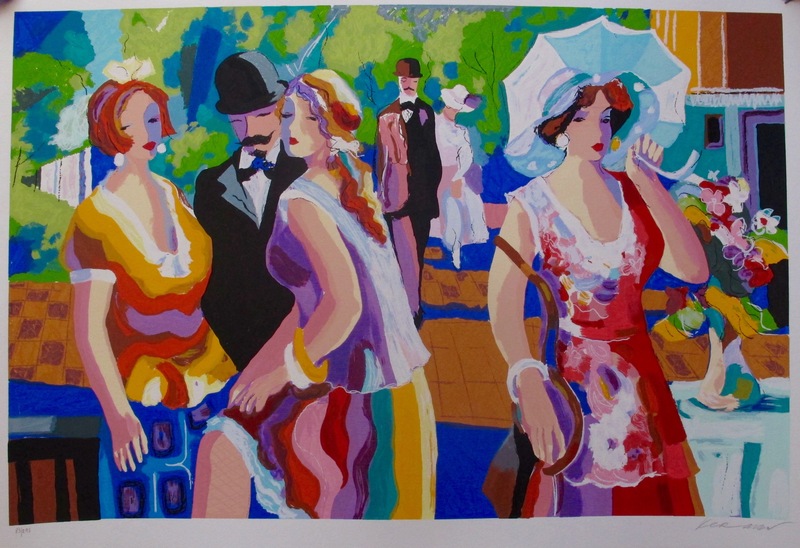 This is a Michael Kerman limited edition original hand signed serigraph titled “HAPPY DAYS”. 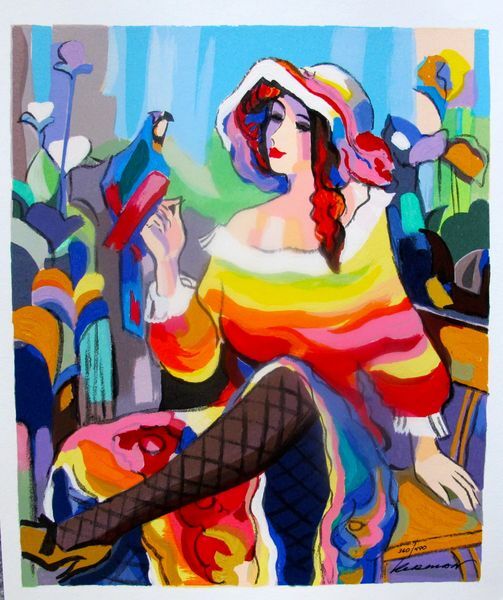 This is a Michael Kerman limited edition original hand signed serigraph titled “LADY WITH A PARROT”.